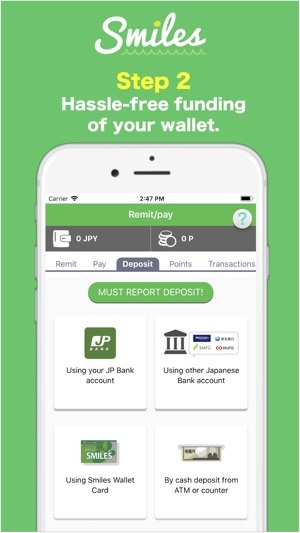 Smiles is a mobile remittance APP, which enables you to remit money from Japan to 147+ countries. 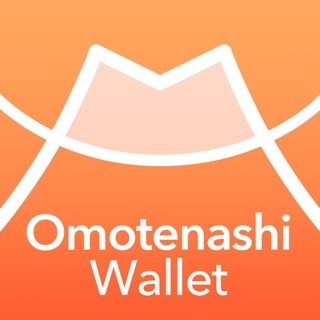 Digital Wallet Corporation, which has a remittance service license approved by governmental organization in Japan 'Kanto Local Financial Bureau', has developed this service. 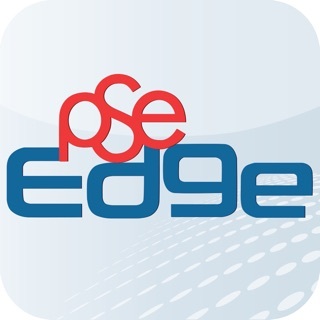 By the company's employment of most advanced FinTech & AI technology, you are able to enjoy safe, secure remittance service with your phone. 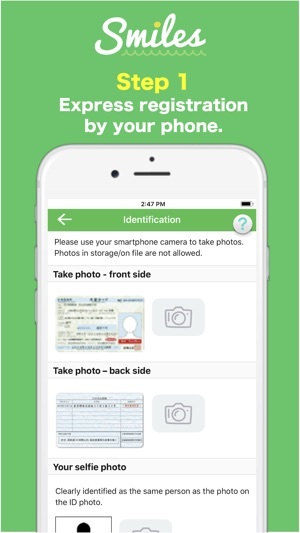 You can complete all the regulated & legal procedures and settings, only through smartphone. Smiles has two types of membership according to your needs. As Smiles Classic you can send money up to 100K Japanese Yen for one remittance. While as Smiles Premium you can remit up to 1M Japanese Yen per transaction. 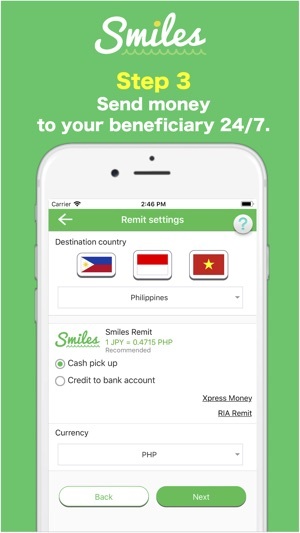 Smiles has another option 'Smiles remit', which enable customers to send money to Philippines with best FX rate. In addition, you can make Pag-IBIG payment with affordable fees with the APP. We offer 'Smiles Wallet Card (SWC)' for free, which can be used at any Japan Post Bank ATMs and the deposit is normally reflected in the APP within 15 minutes. We offer Smiles Link (SMLINK) Card for free, which is directly designated to a specific beneficiary where money deposited to it is directly delivered to the designated beneficiary.